KATHMANDU, Sept 2 (Reuters) – Two months after foreign countries and international agencies pledged $4.1 billion to help Nepal recover from its worst natural disaster, the government has yet to make arrangements to receive the money and has spent nothing on reconstruction. 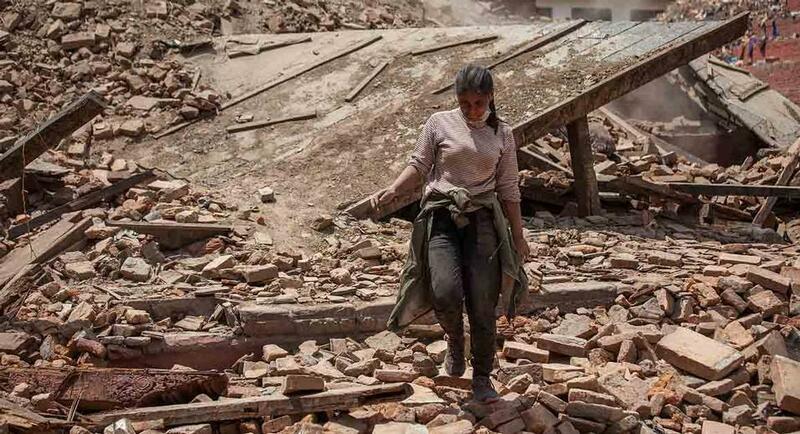 The United Nations estimates almost three million survivors of twin earthquakes in April and May – around 10 percent of the Himalayan nation’s population – need shelter, food and basic medical care, many in mountainous, hard-to-reach areas. Govind Raj Pokharel, chief executive officer of the newly created National Reconstruction Authority, said the government was unlikely to start spending the money until October at the earliest because of delays in approving plans and concerns about starting building work in the monsoon season. “The government’s response has been slow. I accept that,” said Pokharel.